Home Why buy a Rondean Machine? 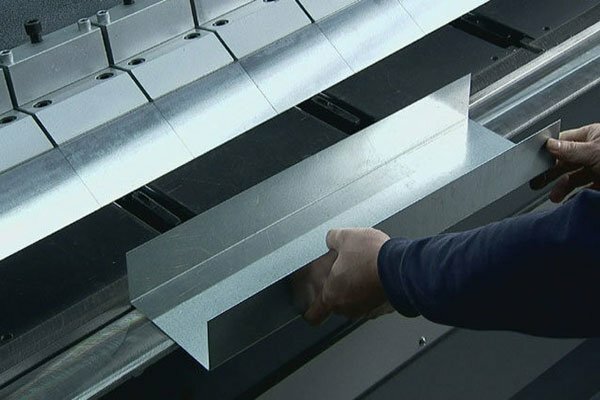 Rondean Ltd is one of the UK’s leading suppliers of high quality used machinery for sheet metal fabrication, engineering and woodworking. By listening carefully to the production needs of our customers we have been successful in providing only the right solution on every occasion. The fact that most of our sales are repeat-business from current satisfied customers is testimony that our approach to finding a solution rather than merely making a sale proves to be the right one. We believe that only by investing in a quality machine can you sustain a competitive edge and so avoid a costly breakdown or even an expensive replacement. Once identified we can arrange for a free full-power test before you buy. We have been supplying machinery since 1984 so you can be confident your dealing with a machine company that has the knowledge, experience and ability to take the stress out of much in demand services such as; loading, off-loading, positioning, installation, product training and servicing. At Rondean Ltd we mostly sell TOP QUALITY used machines (as well as new) but we often take in ‘part-exchanges’ or others that arrive from a factory clearance. In these circumstances we are able to sell these on for a significantly lower cost than our prime stock – usually sold “as seen and inspected” with no warranty given nor implied’ as Restoration Projects” and therefore sold for spares or repair unless in the unlikely event that we undertake further work at a customer’s expense. You are however welcome to come along to view and whenever possible to try the machines out for yourself….but only by prior arrangement please. Just ring us we’ll drop in for a look at a time that suits you! 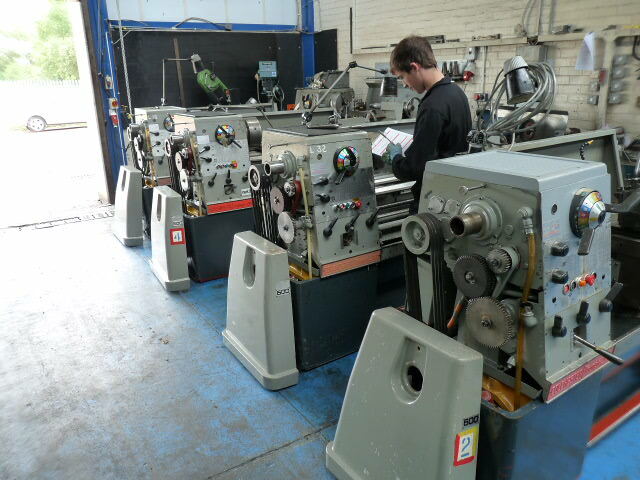 All used machines sold are cleaned, checked and tested prior to release. Please conduct a full inspection under power to ensure the machine works correctly and is fit for purpose and phone us immediately if you have any problems…. we are here to help. We guarantee machines are in full working order and ready for you to use. Please ensure that the machines are unloaded, positioned, levelled, bolted-down and installed by a competent qualified machine tool technician. In the unlikely event that there are any major defects discovered that we are unable or incapable of putting right to your complete satisfaction within a 30 day period from the date of dispatch from our premises we offer a full money back refund providing the above terms are met and the machine has not been used exceeding its design capability. Rondean Ltd take pride in the fact that since starting in 1984 we’ve never had to take back any machine. Established in 1984 selling mainly used machinery for 30 years we have become synonymous for supplying our customers with only the very best quality machining solutions that follow our 3 point Total Cost of Ownership (TCO) guidelines, this ensures a far stronger relationship between seller and buyer. If we examine the 3 point process of TCO, Procurement – Utilisation and Disposal it quickly becomes apparent that the list price of a machine loses all significance whilst the TCO becomes critically more important. At Rondean Ltd we will always co-design a TCO with our customers using our unique Needs-Analysis approach to achieve a long-term competitive advantage over sellers who base their sales strategy solely on a lower list price. Rondean Ltd considers itself a “sourcing agent” of proven branded machinery that has stood the test of time over decades of heavy industrial use, in today’s ‘throw away’ culture it is becoming very easy to say “if it breaks, I can buy a new one because we purchased it at a low list price” however if we co-design a TCO at the outset that takes into account: the maintenance costs, the true costs of downtime and energy factors , that reflect not only the initial capital investment , but the long-term overall costs of the machine, as well. This will paint a very different picture indeed and give the purchaser a chance to control the costs over the lifetime of the machine. At Rondean Ltd we endeavour to be transparent, whilst developing trust with our customers. During a machine’s productivity lifetime we can simply plot the production times against the man-hours worked, however, when time is converted into money and we include stoppages, breakdowns and faulty parts replacement once again the picture becomes very different. 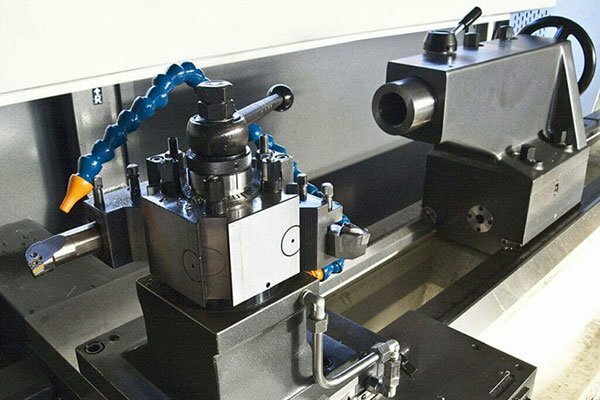 Our approach is not sales-led but needs-led we focus only on providing the precise machining solutions for your specific needs on every occasion. 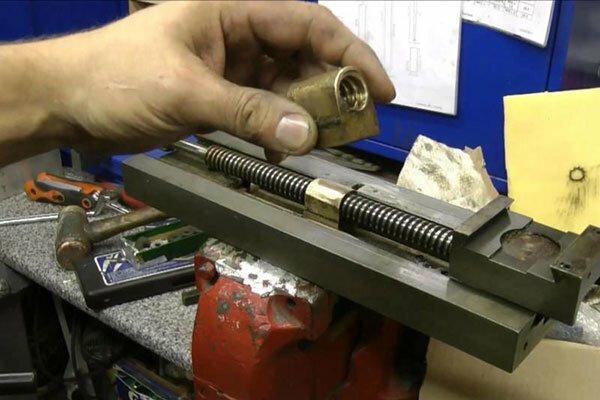 Furthermore we believe that unless a machine has been completely reconditioned in its entirety the question arises as to whether every part and every function has been systematically and meticulously inspected. It may be likened to buying an old worn out car with just a new set of wheels with a nice re-spray that begs the question; what else may be lurking within waiting to break down? If inferior grade or incorrectly specified machines are chosen at the outset then losses may occur immediately from day one. But the real tangible costs of a machine break down is not just the machine’s replacement or breakdown repair costs with its resulting down time…. nor the additional time and staff resources expended finding a suitable replacement…. or even the high cost of a less than exceptional performance during its shortened life cycle. More crucially it’s the potential disruption and change-over time that is a significant but often concealed factor at the outset, and the negative knock-on effect it could then have that could cause you to lose your customers. Ask yourself the question, will I be able to sell this machine if I no longer have a need for it. In today’s marketplace it is becoming increasingly difficult to source the top quality machines that we describe above, buying well at the beginning will lessen your chances of having a liability on your hands at the time of disposal rather than an asset with retained value. Rondean Ltd has several approaches to minimizing costs here, depending on the machine’s expected life span, future upgrading, rebuilding, sale, scrapping or cannibalization. Because of all of these things we don’t buy or sell any of the cheaper-made inferior foreign imported machines only just the very best manufactured products. On purely a price-for-price basis please take some time to consider all of these other essential things to ensure your investment has been worthwhile. We hope you’ll agree that when a buying decision is made it’s less about just the cost of the machine on the day you buy it, it’s more about the real cost of ownership over its lifetime! All ‘prime’ machines go through an intensive Multi-Point pre-despatch inspection. We will only sell something if we are able to: – Save you time, increase your profits, or solve a production or other problem and provide you with a real solution. We never ever sell just to get Rondean a sale! We also offer Fully Powered Demonstrations: Please make an appointment to bring your materials along to ‘try-before-you-buy’. We can provide a Fully insured delivery insurance option we use specialist tried-and-tested- hauliers (as opposed to the some hauliers where a loss is calculated usually at only current scrap value).